The diaper rash care kit contains a 2 oz. tube of Triple Paste® Medicated Ointment for Diaper Rash and a 2 oz. 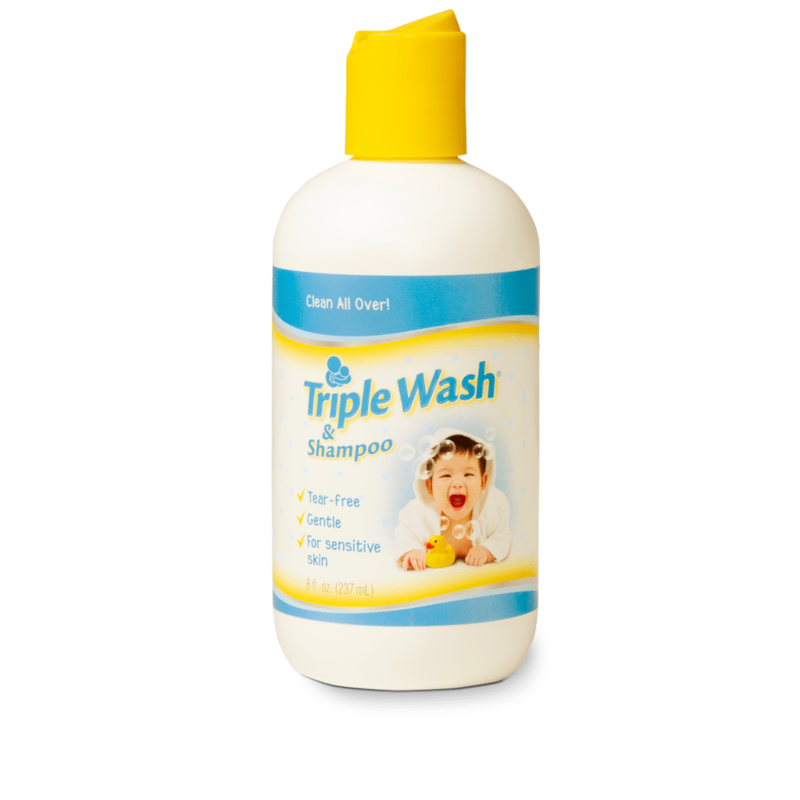 bottle of Triple Wash® Gentle Diaper Rash Formula for the bath. Triple Wash initiates the healing process for diaper rash. It is specially formulated for the crucial cleansing step that precedes the application of diaper rash ointment. It’s safe and gentle for babies, even those who show symptoms of diaper rash. This premium quality shampoo and body wash can also be used on babies and older children to gently clean their sensitive skin. Triple Paste Medicated Ointment for Diaper Rash treats the raw, irritated skin caused by diaper rash and helps prevent diaper rash from occurring in the first place. The Triple Paste Diaper Rash Care Kit is optimal for any diaper rash situation. Whether you want to take care of diaper rash or prevent it, this diaper rash care kit has everything you will need. Step One Cleanse and calm the area with Triple Wash Gentle Diaper Rash Formula for the Bath. Triple Wash starts the healing process for diaper rash. 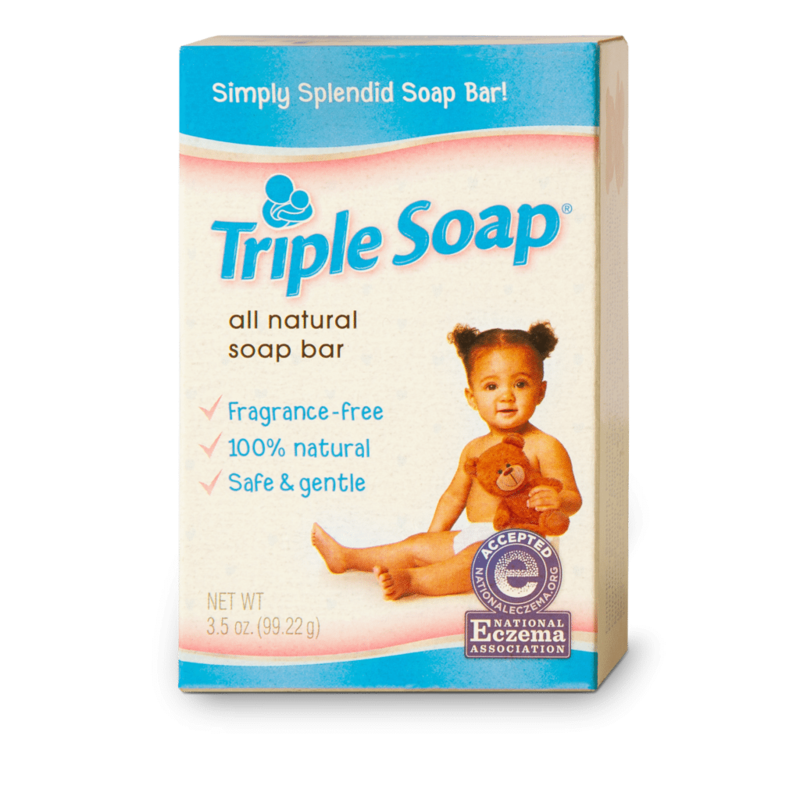 Add Triple Wash to the bath as directed to help thoroughly clean your baby, safely removing irritants that can cause or contribute to diaper rash. Step Two Allow skin to dry and apply Triple Paste Medicated Diaper Rash Ointment. With every diaper change, apply a visible layer of diaper ointment to the affected area. Apply a thicker layer before bedtime or any other instance where there might be additional time between diaper changes to ensure fast treatment and relief.